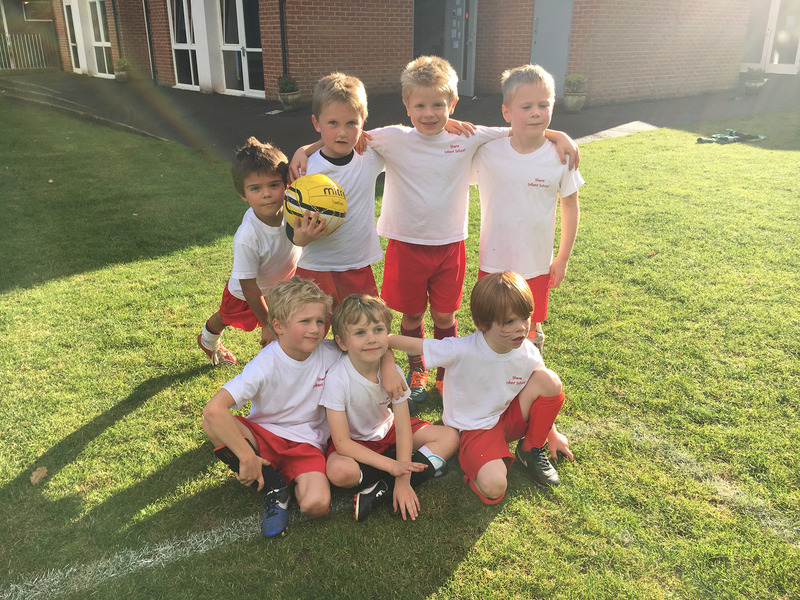 Since April 2013 the government has provided each school with additional funding to help primary schools to improve the quality of sport and Physical Education for all children. We use this funding to encourage children to be active and to enjoy sport. We aim to achieve this by improving confidence and expertise amongst staff, enabling planning and delivery of high quality PE lessons and improving the fitness level of all our children through Active Play at lunchtimes and a variety of physical activities during Forest School sessions. We also give the children the opportunity to take part in various sporting events.